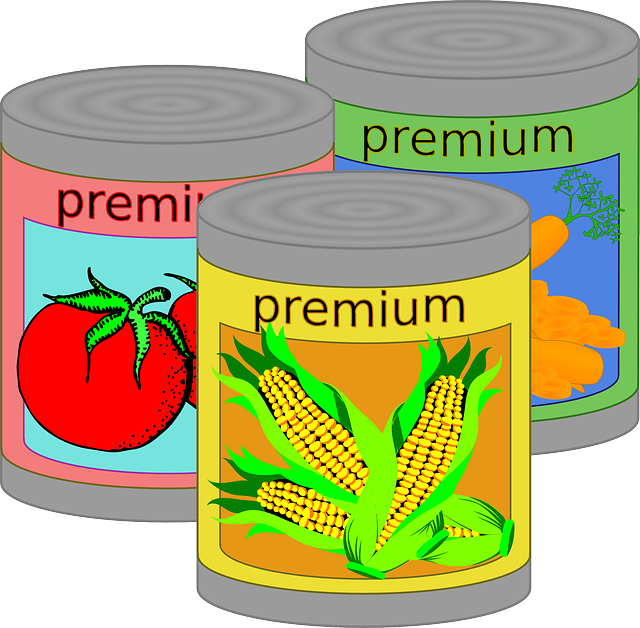 You’ve likely heard of students bringing canned food to school for food drives, but have you ever heard of bringing a canned food item to school for safety? A letter sent to parents of students at one school in Chambers County requested just that — students were asked to arm themselves with an eight ounce canned food item. Though it sounds odd, administrators believe the practice could catch potential intruders off guard, possibly even knocking him or her out until police arrive.